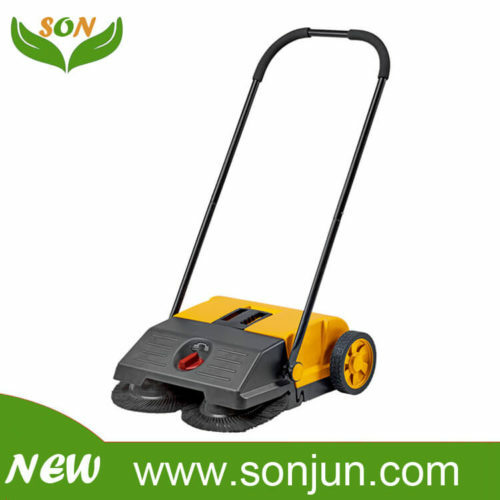 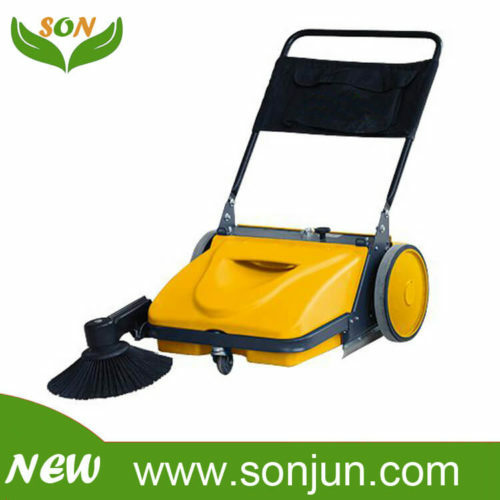 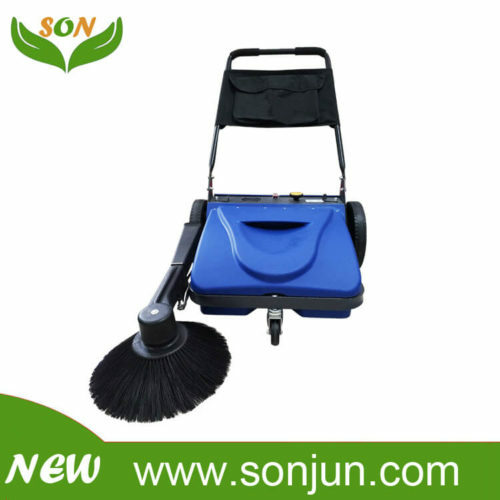 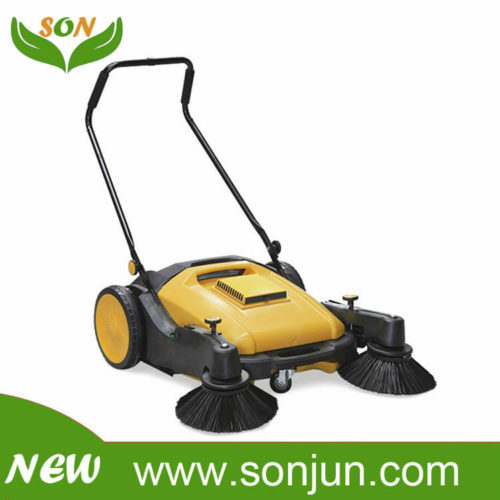 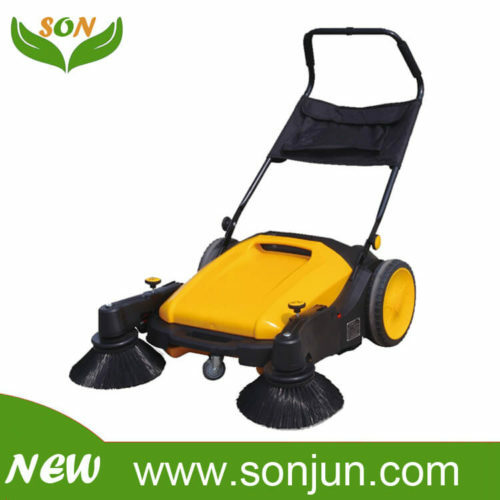 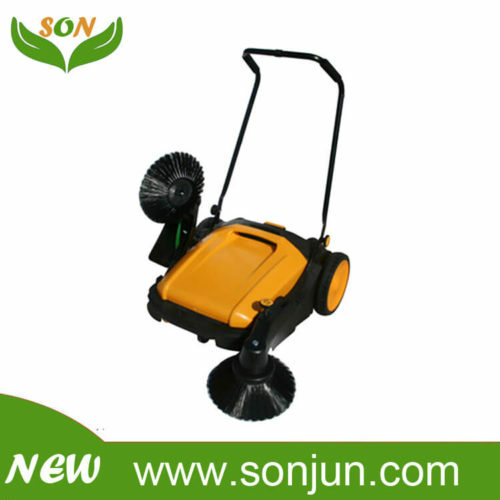 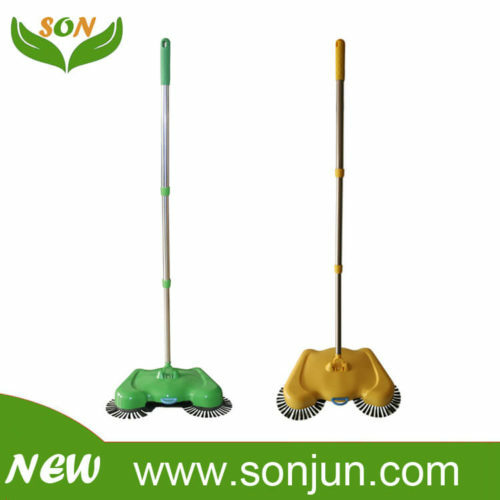 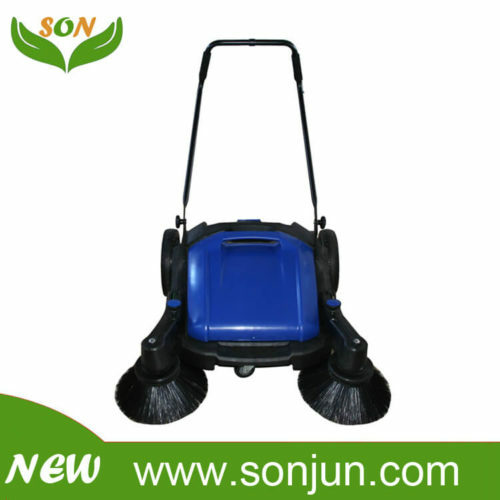 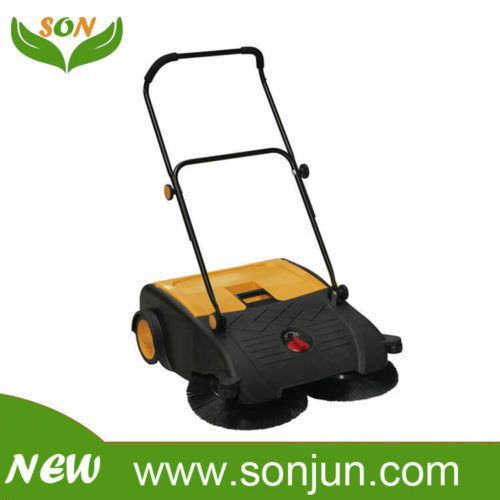 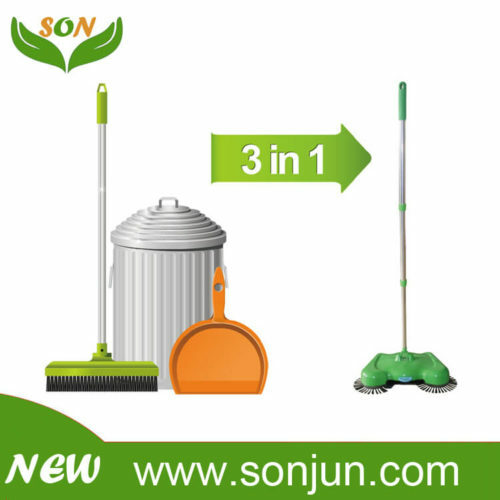 Different sweeper width – it divided into 360ml, 550ml, 700ml, 750ml, 920ml. 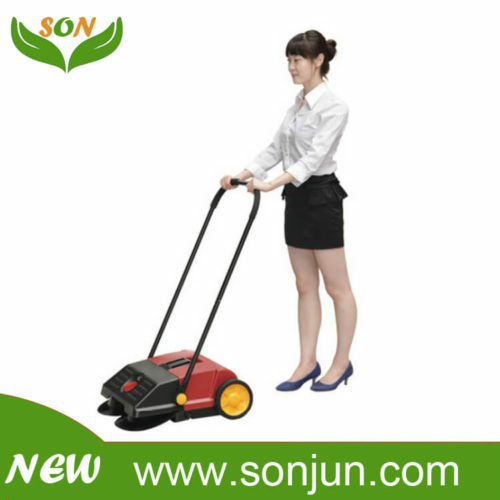 Different capacity – it divided into 1.5L, 25L, 30L, 40L, 50L. 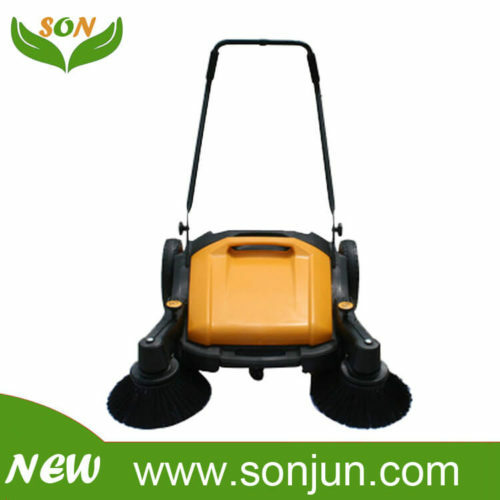 Different sweeper system – it divided into single round brush & double round brush. 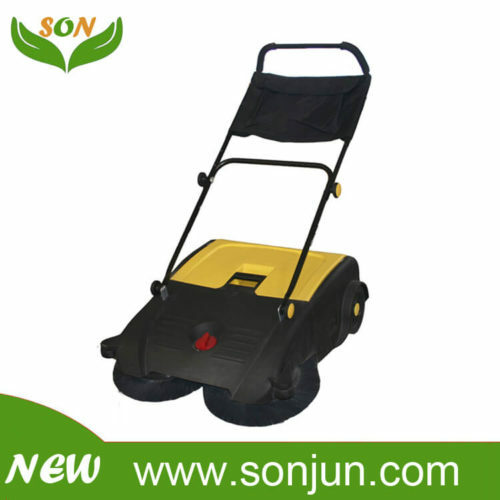 Huachuan industrial zone, Yongkang city, Jinhua city, Zhejiang Provice, China.